"I have been a drug addict since the military hostilities started in Liberia," said ex-combatant Ophelia, now 36, who fought with a rebel group during the country’s 1989-2003 war. "We used to take drugs like marijuana or amphetamines before going to the battlefront,” she said. “They made us very brave to attack and kill our enemies. Our commander used to buy these drugs from across the border...eventually my system got used to them." The vast fallout from Liberia’s war includes a sector of the population damaged by and dependent on illicit drugs. And along with widespread drug use, production and trafficking hamper post-war recovery efforts. Ex-combatant Ophelia's story is common in Liberia, where drug use among youths, and particularly ex-combatants, is rising, according to Richelieu Taye, deputy director at Liberia’s Drug Enforcement Agency (DEA). Most drug addicts live in and around the capital Monrovia, according to the DEA. The number of addicts is unknown and the DEA is creating a database to determine just how many people are affected, Taye said. The NGO helped Kollie enrol in a vocational institution where he is training to be a mechanic. Liberia's Deputy Justice Minister Joseph Jalloh told IRIN at a drug conference in Cape Verde on 29 October that marijuana is now an increasingly popular cash crop. "Within three months, farmers see profits versus seven years for rubber, or three years with palm [ingredient for oil]." Much of Liberia's cannabis is grown in southern Liberia or trafficked in from Sierra Leone, Guinea and Nigeria, according to the DEA’s Taye. Since June the agency, with the help of police from the UN Mission in Liberia (UNMIL), has destroyed more than 400,000 cannabis plants in Bong and Nimba counties, according to the DEA. 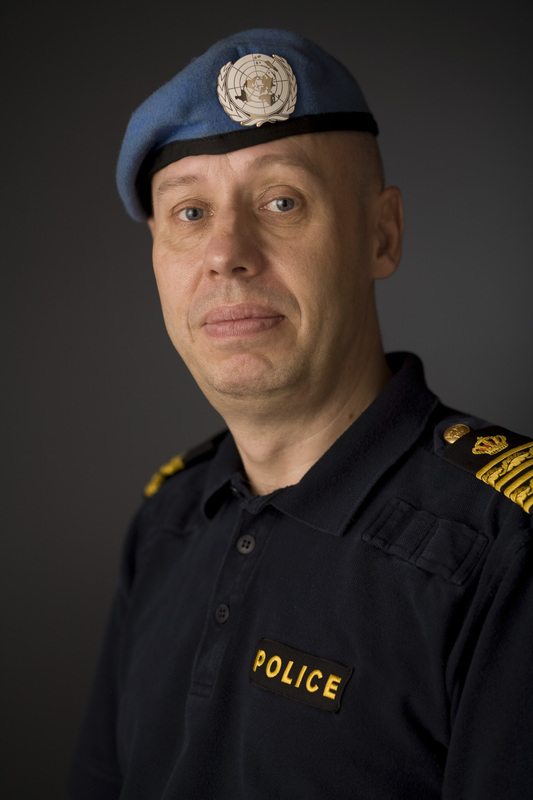 The UN Police Commissioner in Liberia, Henrik Stiernblad, told IRIN: "We are on the alert and will not rest until we ensure that Liberia is drugs-free.” He said coordination among police units is improving in some areas, with a number of arrests this year. But the DEA’s Taye said police anti-drug efforts are seriously hampered by a lack of basic equipment. UNMIL mission chief Ellen Loj told IRIN: "The challenge of drug cultivation is something we have to address before it spreads in the region." The most recent UN World Drug Report says that of an estimated 42,000 metric tons of cannabis grown worldwide in 2006, just under a quarter was grown in Africa and West Africa has shown a significant jump in cannabis use.